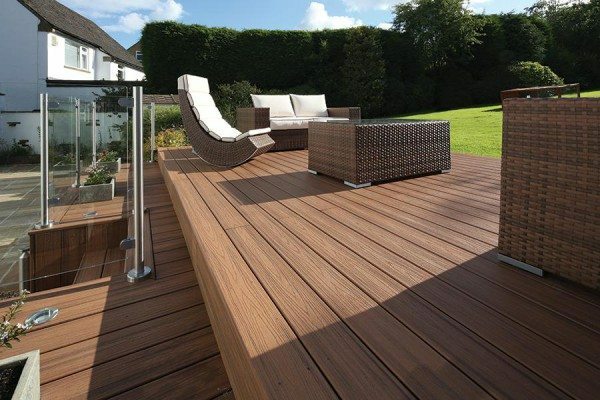 Working with Trex provides a reliable, consistent and proven decking solution for you and your customers. For details on how to apply, please see the bottom of this page. 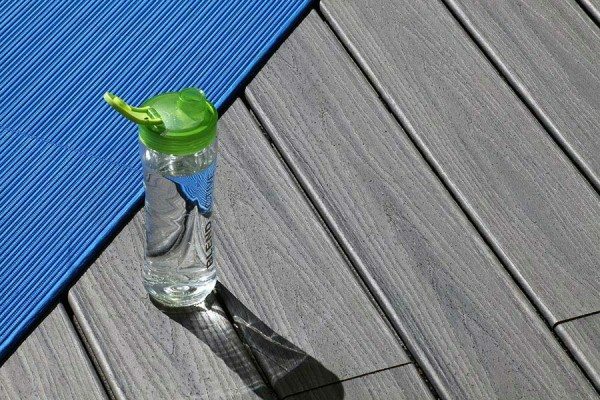 It is the most weather-resistant, low-maintenance composite decking product on the market and the material won’t warp or splinter, and will never require staining or painting. Alongside its fade, stain, mould and scratch-resistant properties it will still look good in 25 years’ time, meaning you can rest assured the decks you install will stand the test of time. To start the process of becoming a TrexPRO certified installer, please download the below electronic application form. Complete and email to sales@arborforestproducts.co.uk along with a copy of your liability insurance and a photo of a Trex deck that you have completed. For more information, or if you have any questions, call 01469 532 300** or email us today.